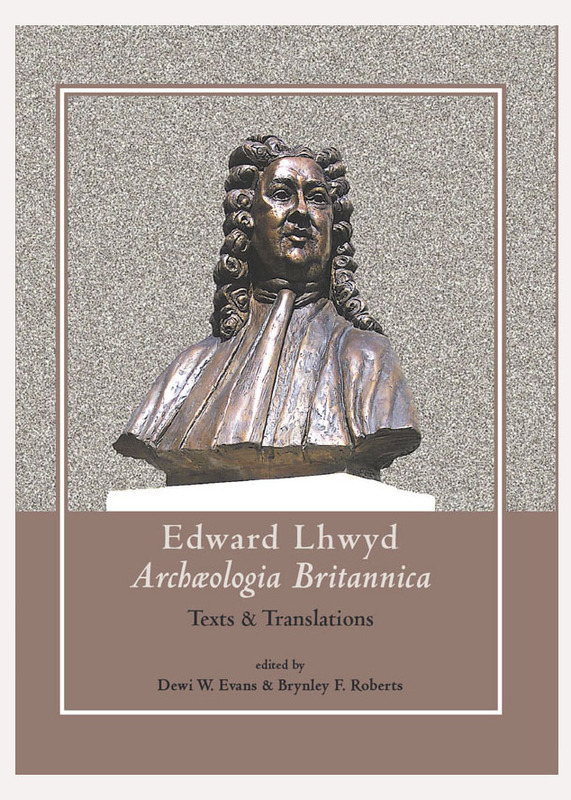 Edward Lhuyd’s Archæologia Britannica effectively marks the discovery of the Celtic languages and the founding of Celtic Studies. 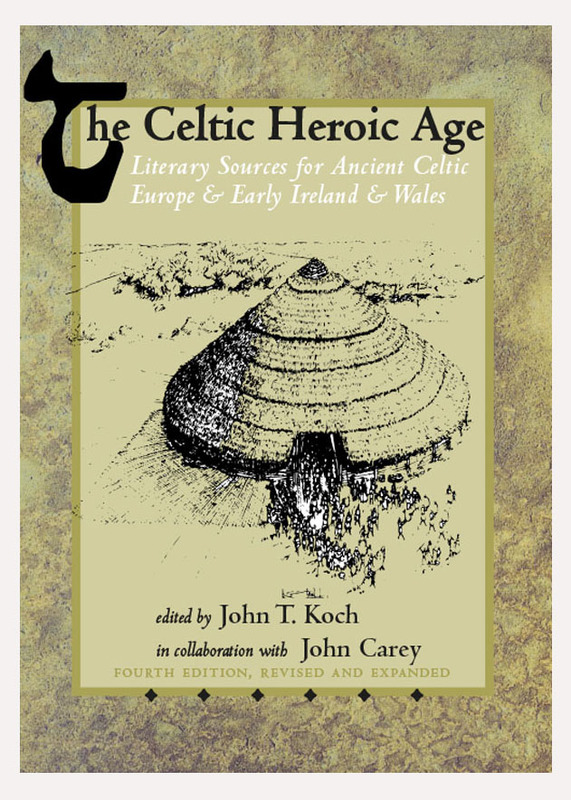 First published in 1707, this was a groundbreaking work in comparative philology, the result of first-hand study of the Celtic languages and an epic four-year journey through the countries where they were spoken. 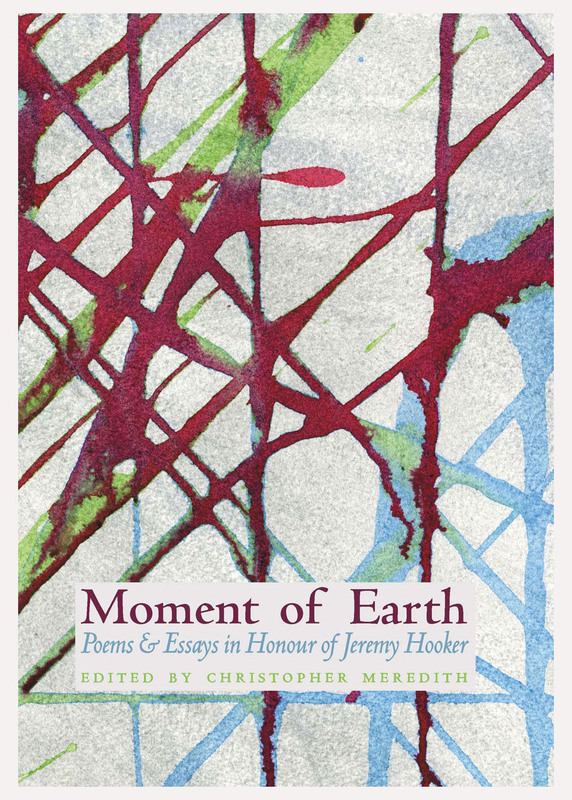 To celebrate the volume’s 300th anniversary, Lhuyd’s sectional prefaces are republished (alongside translations when these are not in English), together with other documents which elucidate the Archæologia’s genesis and reception. Lhuyd’s work is placed in its historical context in the introduction and a select bibliography is appended.